The computer running slow? No idea why? There are many ways to ‘enhance’ your computer’s performance without spending any money what so ever. Many of these things only take time and patience, along with a bit of research. 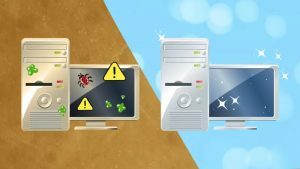 One of the most common causes of computer slowdowns is viruses and malware. They bog down your system and cause endless problems. There are free programs out on the internet that help you remove these threats to your speed. It takes time and patience, but it can be done. 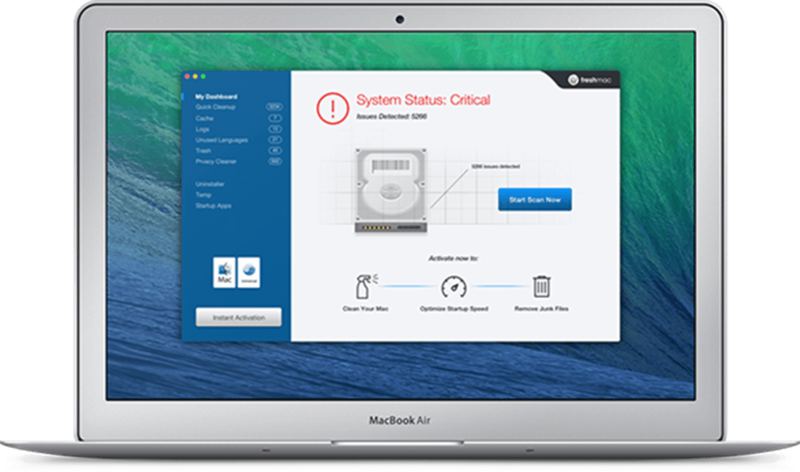 Another thing you can do to improve your computer’s performance is to delete any extraneous programs that you do not use. 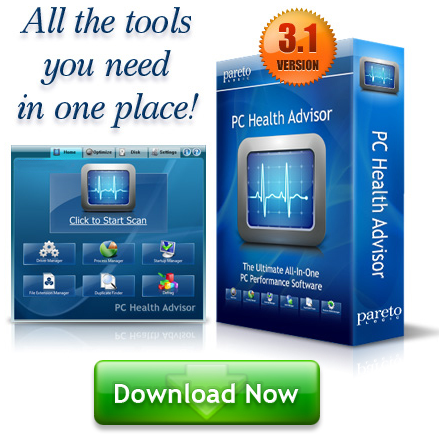 There are programs that run in the start-up of Windows that take up system memory. These programs continue to run even if you are not using them. A third way is to download a program that clears out junk files, such as the temporary internet files, extraneous registry keys, hidden objects that are worthless and will “optimize” your computer’s performance. Be wary of this though. Some are ‘free’, and some are ‘free trial’. In the end, there are no genuine “free” ways to do so unless you know exactly what you’re doing. You get what you pay for.